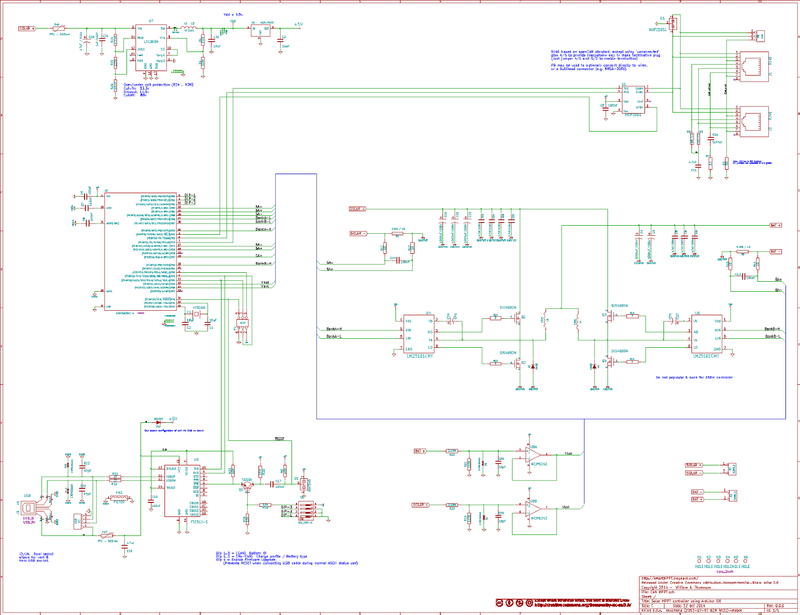 Smart MPPT Solar Controller: Knock-together schematic. . .
Dual bank, one can be depopulated to save for $ and cut current out in half. Need to scrub all components, recalculating again things. Need to verify idea of taking controller power from solar panels as opposed to battery and/or both..
Want to look at adding simple l/c for the uC's A/D voltage source, to twy and quiet things down. Still want to look at FETs, worried about PQFN parts. . . .
Why are you so worried about PQFN? They are small indeed but with some experience and good flux they are not that bad to hand solder. I have laid out the board to use traditional DPAK type devices, and once the firmware looks somewhat solid will look to redo the board. At that time relook at the PQFNs, or perhaps even move to some of the new GaN parts coming out!